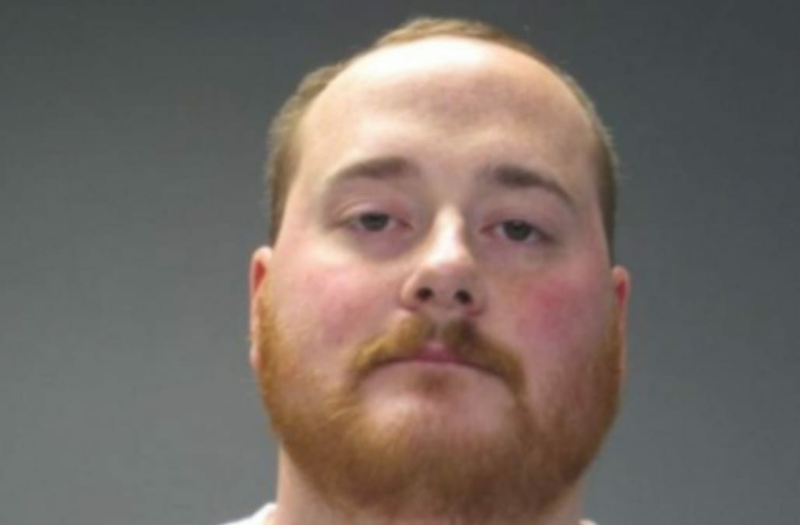 A Minnesota man is accused of horrific crimes against his 2-month-old daughter, Duluth News Tribune report. Shawn Michael Foltz, 31, allegedly rubbed hot sauce and cayenne pepper in the baby's eyes, threw fireworks at her face and muffled her breathing until she turned blue, according to KVLY. He was charged on Friday with malicious punishment of a child, third-degree assault and neglect of a child. Authorities discovered the abuse when they saw the girl at an emergency room in the Moorhead area at the end of May. Her mother took here there after the baby had spent time at Foltz' home. Foltz told the mother that the child's 3-year-old brother hit her repeatedly with a toy gun, leaving multiple bruises and marks on her body, WDAY reports. According to court documents, Foltz admitted to the abuse after being questioned and revealed it had been going on for quite some time. He said he often spent time at work thinking about ways he could hurt the child. FOX News reports that Foltz is being held at Clay County Jail on a $100,000 bond.